Did you know that we spend around 1.5h per day in our cars? What am I driving at? Well, it's simple - we are connected to our cars. Our cars become our second dwellings. Unfortunately, we have to share these dwellings with invisible occupants - microbes and bacteria. ArmorAll provides more details about this co-habitat and offers a $2 coupon for disinfectant wipes. Read more! 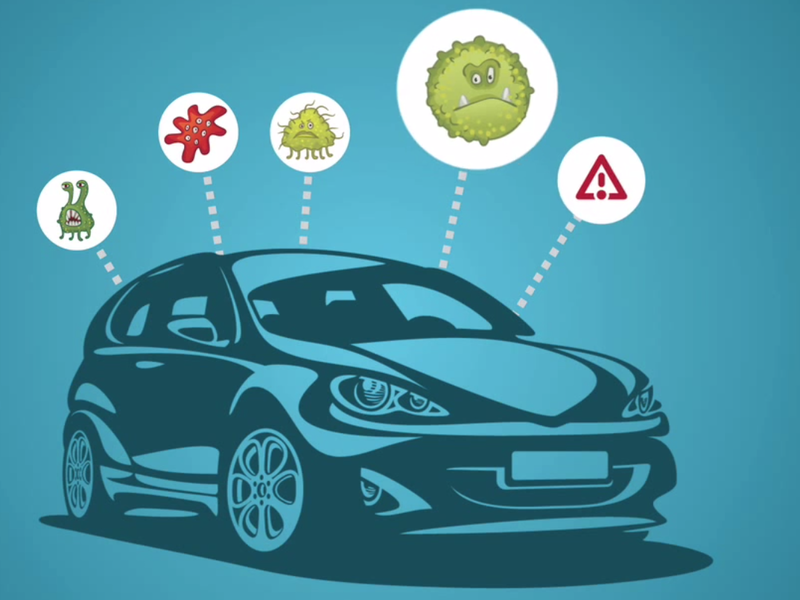 Yes, our cars are full of bacteria and microbes. ArmorAll found that our car's surfaces may have more microbes than the toilet seats. That's a discovery! 1) Don't leave food packaging in your car! 2) Clean up food or drink spills immediately! 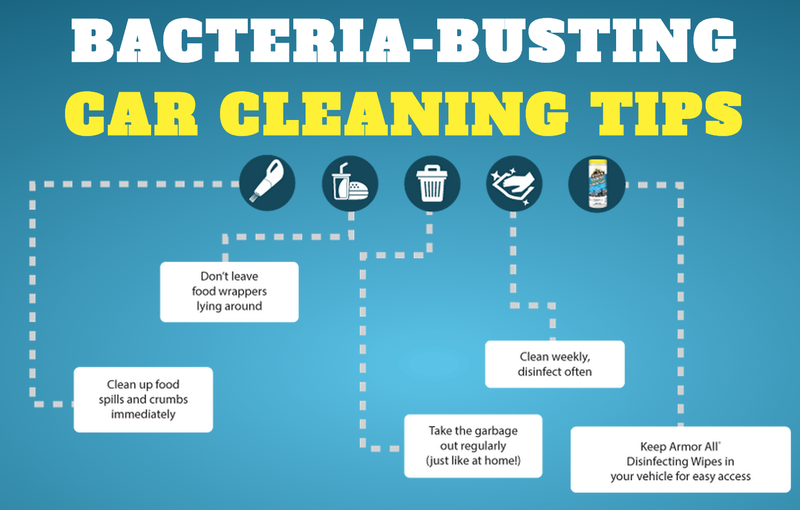 3) Clean your car on a weekly basis. 4) Take all garbage out regularly. 5) Use a disinfectant to clean up all surfaces. ArmorAll recommends using its disinfecting wipes, which are friendly to all in-car surfaces. Now you can get a $2 coupon applicable on your next purchase of ArmorAll's wipes. The coupon is accessible on Driving with Germs. Just scroll down and download the coupon. It's 100% printable.